Great small campground. New section on east side has double length sites. Good power, water and sewer. Interior roads and sites are new crushed stone. No dust yet. Older sites are close together but not too bad. Campfire pits at each site. New sites have concrete patio. No trees so satellite had no problems. Good wifi and att/verizon signal. Owner and host were very nice. Great place to discover central NY and a great place to shop for antiques. Warning: Do not enter from Hwy 20. Use main entrance on Canal St. We would definitely come here again. 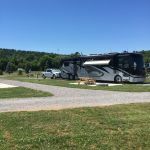 We camped at Cider House Campground in a Motorhome. Still the best in Texas. Asphalt interior roads, level concrete pads. 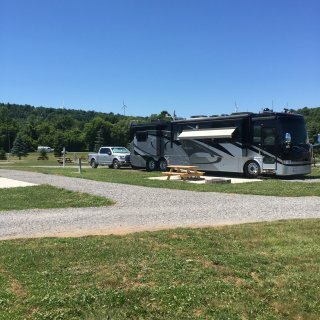 This park is well maintained and the staff is friendly. Lots of amenities. Great adult section with it's own shower/laundry building and pool. Great park for rallys. Easy access to interstate 10. One hour drive to San Antonio. Local town has good shopping for basic needs. Super Walmart 10 minutes away. 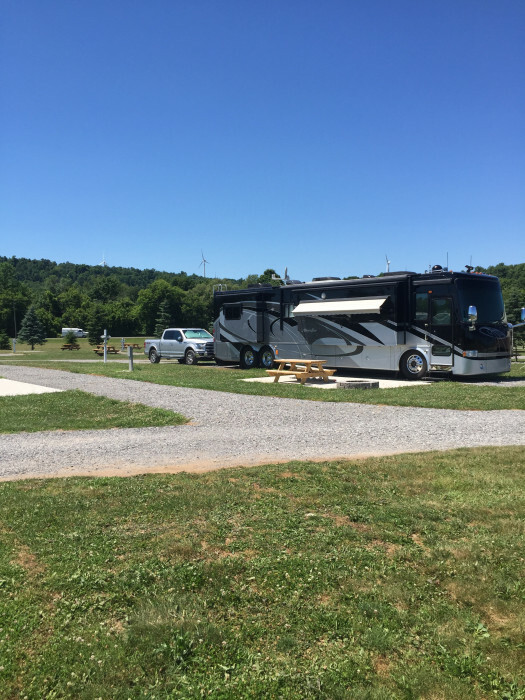 We camped at Buckhorn Lake Resort in a Motorhome.